Aurora University congratulates the more than 1,200 undergraduate students who earned Dean’s List honors for the fall 2018 semester. 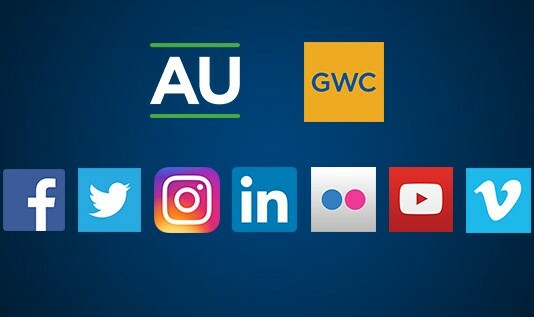 Have you considered a new way to connect with Aurora University and George Williams College? More than 51,000 social media followers receive regular updates about the happenings at all AU locations. 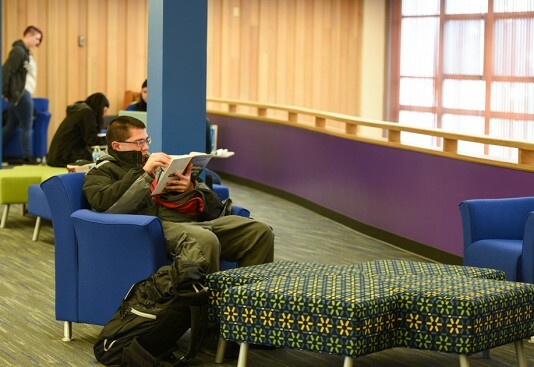 Whether it’s helping you study or giving you a place to take a break, the AU community is ready to assist as you prepare for Finals Week (December 10–15). 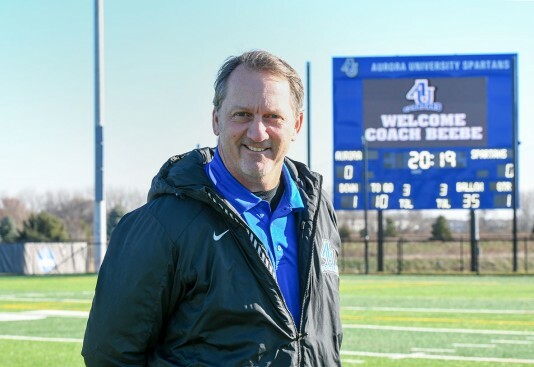 Aurora University is pleased to announce National Football League (NFL) legend Don Beebe as the Spartans football new head coach. 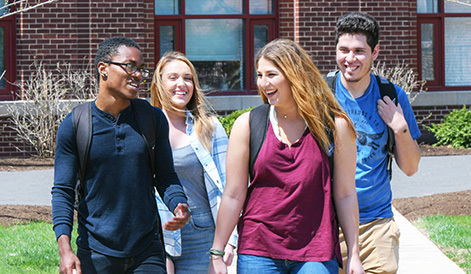 In response to the need for special education and English as a second language educators in Illinois, AU is offering the Master of Arts in Curriculum and Instruction: Teaching Diverse Learners degree.